In this book, first published in 1948, an attempt has been made to provide an intelligible introduction to a somewhat complex aspect of scientific inquiry. And secondly, to construct a background of ‘primitive’ ritual and belief against which the more developed religions can be placed. 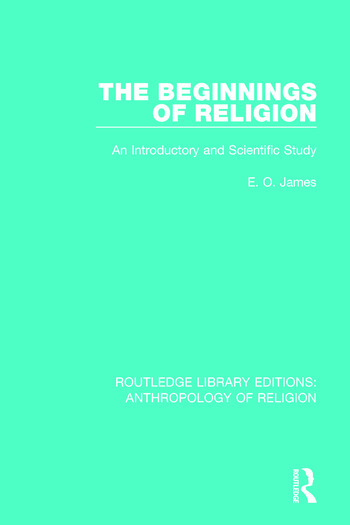 This book is a valuable, early attempt at explaining the beginnings of religion from a modern scientific viewpoint.